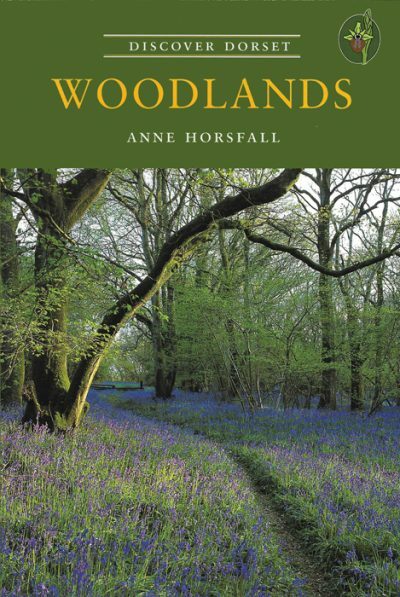 ANNE HORSFALL has lived in Dorset for many years and is a botanist with a first-hand understanding of wild flowers and woodland in the county. She has researched plant habitat change in Dorset, and has contributed articles to the Proceedings of the Dorset Natural History and Archaeological Society. She wrote the coastal and woodland chapters of The Natural History of Dorset, published by the Dovecote Press in 1997, and much of the woodland chapter has been incorporated into the second part of the present book.